Jacob is an energetic, engaging speaker who has spoken on stages around the world such as Web Summit, TEDx, and CROP. 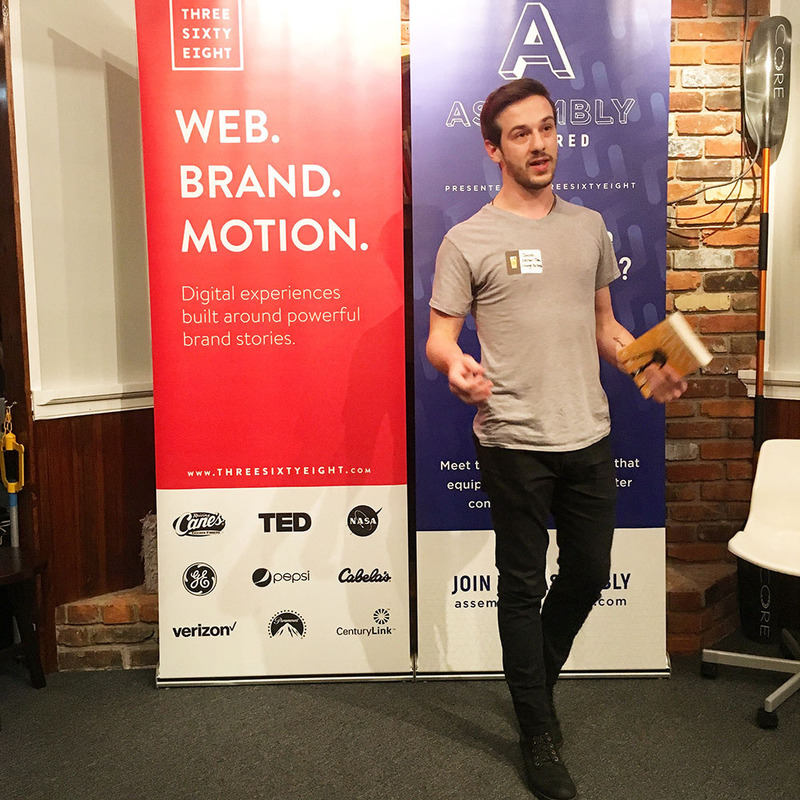 From designing user experiences as the Director of Digital Strategy at MESH to designing his life as a minimalist, Jacob has applied design thinking to every aspect of his life. He's written two books and hundreds of articles on lifestyle design, worked with both local and national companies to design beautiful customer experiences and co-founded a podcast network focused on progressing social good.